Fourteen distinct floor plans, quality construction and a pleasant, helpful staff make Tuttle’s Grove a wonderful place to call home. 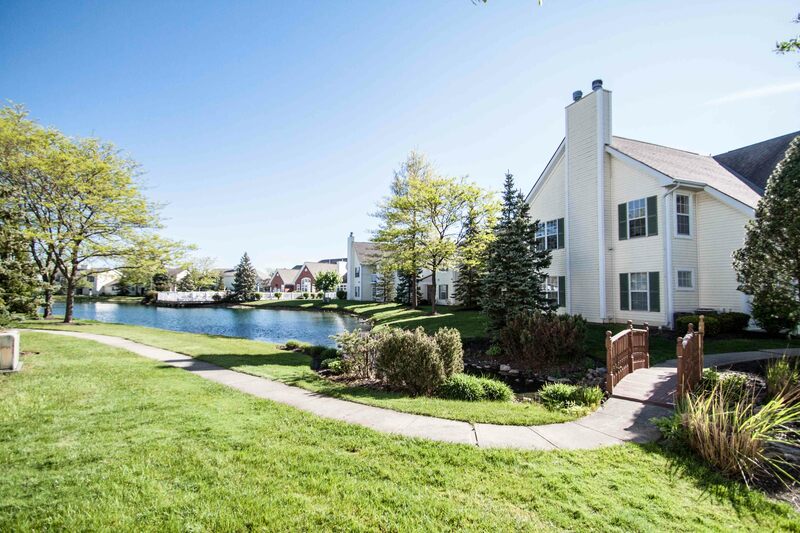 Compare Tuttle’s Grove to all of the other apartment communities and you will agree that Tuttle’s Grove offers more for your apartment dollar. Our community sits on 50 acres with 3 lakes, babbling creeks and scenic ravines, and is close to many fine shopping and dining establishments.